Allow plenty of oxygen through to the eyes. Enjoy the quantity discount even on different powers of the same brand. 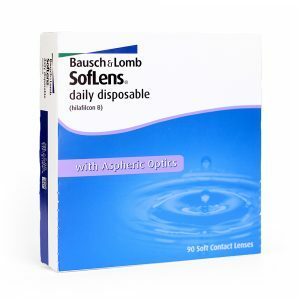 Find the following data on your contact lens box or refer to your prescription. Strength of Lenses – can be either a (-) or a (+) value. A value between 8.0 and 9.0 and denotes how rounded the lens is. 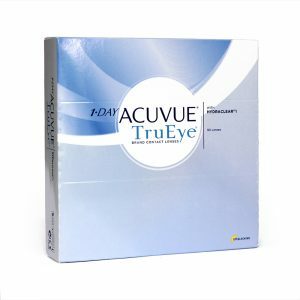 A value between 13.8 and 14.5 which is product specific and gives the diameter of the lens. 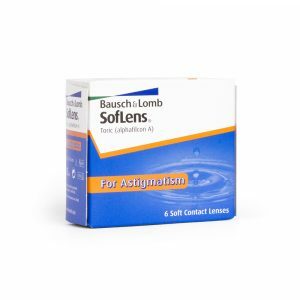 Correction of the lenses for astigmatism. 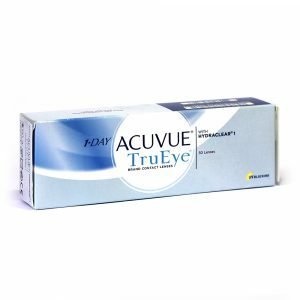 A value from 0 to 180 which indicates the degree at which the lens provides the astigmatic correction. Expressed as Low, Medium or High.